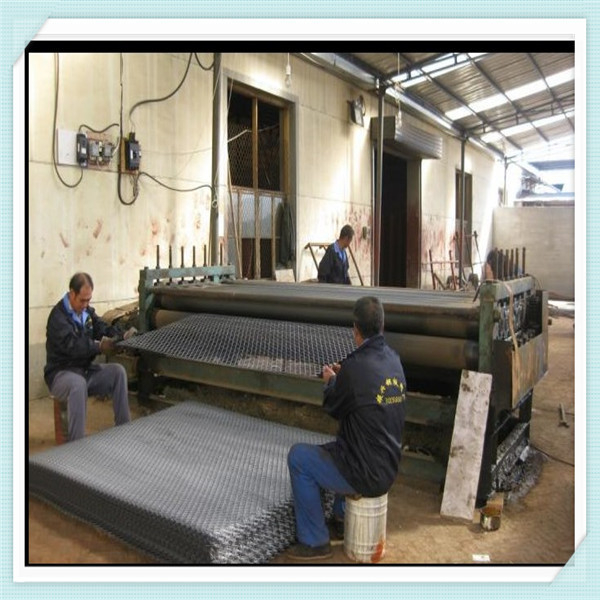 Expanded metal or expanded metal mesh is mainly applied as platforms and stair treads for constructions, vessels bridges and boilersWe have advanced equipment like various expanded metal punching machine and matching mesh flatting machine, mesh cutting machinery used to produce quality products. 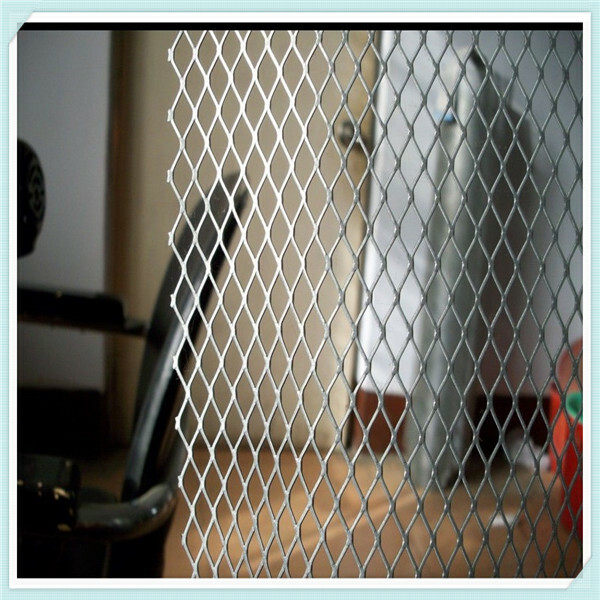 We have rich experiences in providing guarding fences for railway and super high ways. 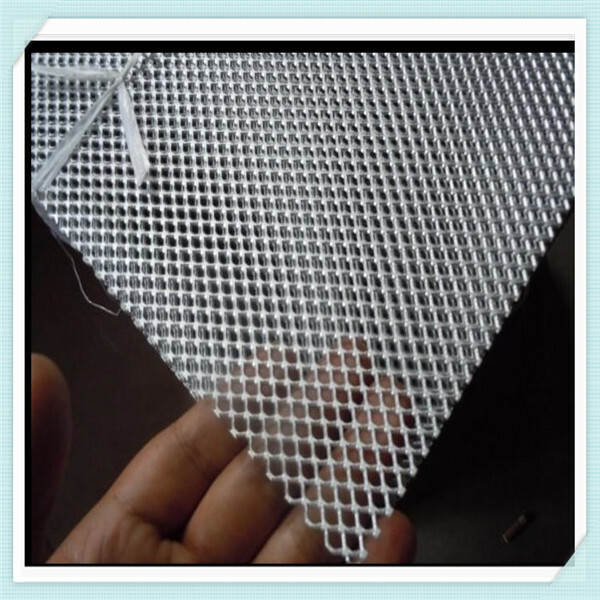 Widely used in the core of filter, medicine, filtering, breeding, battery, mechanical protecting, making the crafts, the meshes for the highgrade sound box,decoration. 2.Materials: steel plate, stainless steel plate, aluminum plate, titanium plate, lead plate, nickel plate, and more. 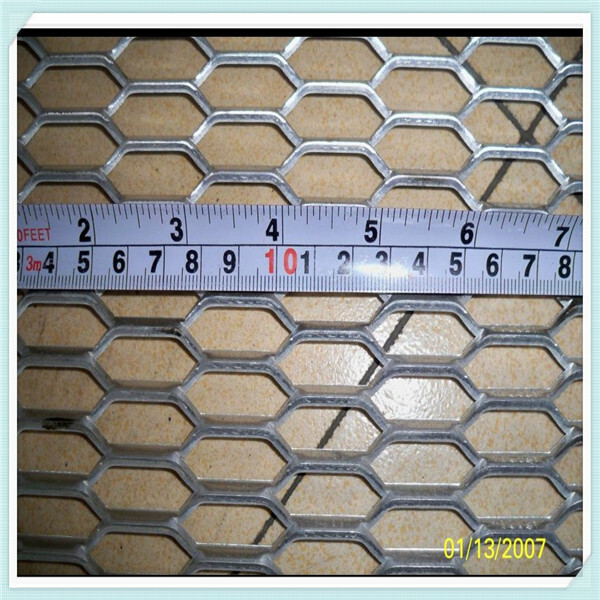 3.Process: Punched into holes of diamond shape, square, round, triangle, scale hole. 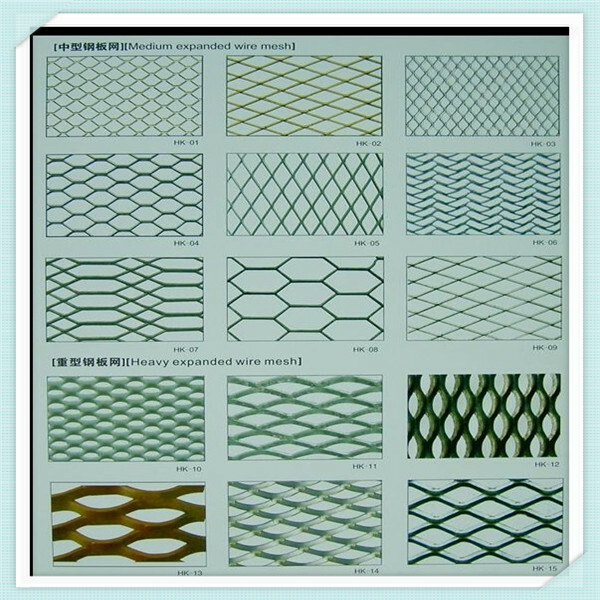 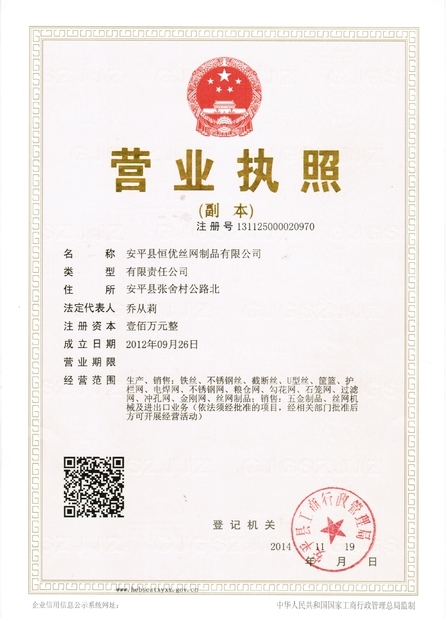 4.General Use:Used in agriculture, industry, fencing, outdoor furniture, speaker grills, machine and window guards, shelving and racks, security walls, and more.With good strength, wear resistance and nice looking, expanded sheet metal mainly serves to construction of railway, roads, buildings; also protection of machines, electrical appliances, windows. 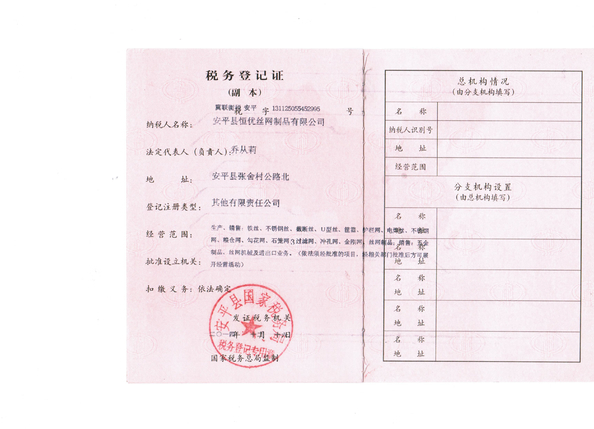 Other special package according to customers' requirements.